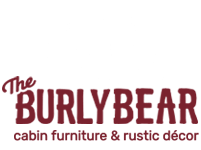 The Burly Bears- BEER LOVERS collection features great gift items and home BAR Necessities for all who love the mountains, wildlife, and a cold brew. 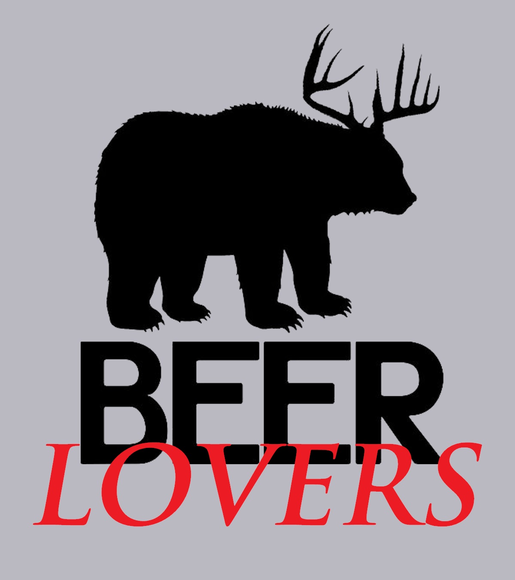 Browse our collection and find something for you or your favorite BEER LOVER! !